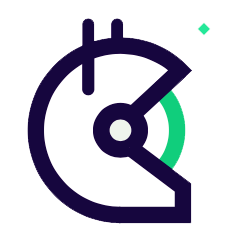 Accelerate your dev workflow with Gitcoin's incentivization tools. 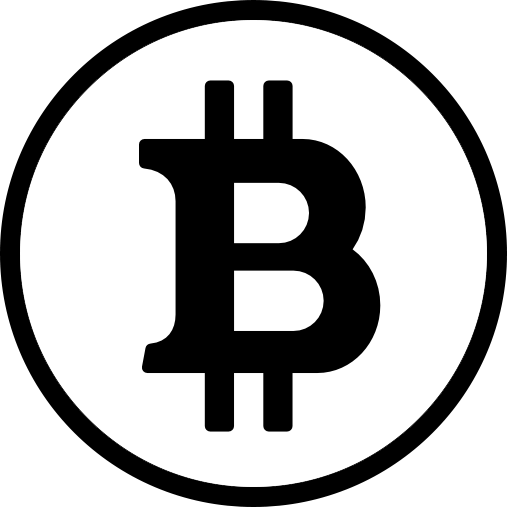 A searchable index of all of the funded work available in the system. Got work that needs doing? Create an issue and offer a bounty to get folks working on it. Leave a tip to thank someone for helping out. 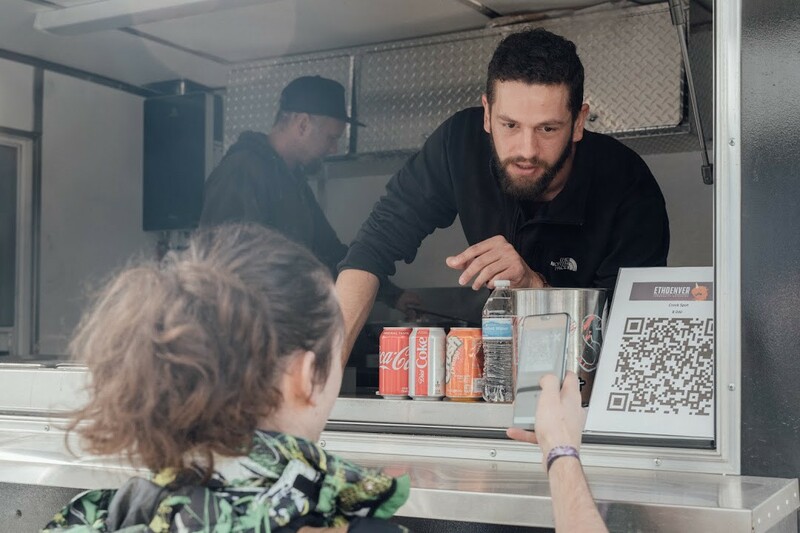 Kudos are an ERC 721 Non Fungible Token that can be used to show appreciation for, and build relationships with, your contributors. Grants are a way of making recurring contributions to your favorite web3 projects. CodeFund sustains open source by connecting sponsors with open source projects. Friendship, mentorship, and community are all part of the process. Questions / Discussion / Just say hi ? Swing by our slack channel. The gitter channel is less active than slack, but is still a good place to ask questions. Browse the work that you've done, and how your OSS repuation is growing. Check out who is topping the charts in the Gitcoin community. 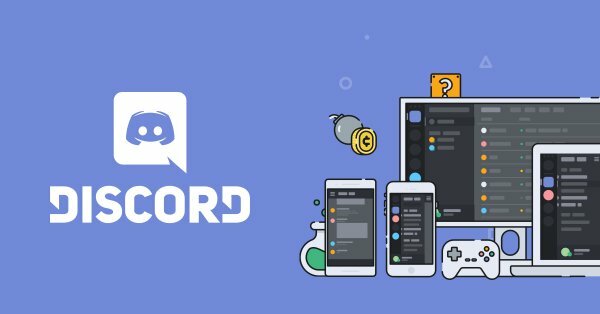 Every Friday at 5pm MST the community comes together to do a livestream & community call about goings-ons in the Ethereum community. Paying Gas is a part of using Ethereum. It's much easier with our suite of gas tools. Get Mainnet ETH which can be used in Gitcoin or other dapps. Estimate how much various Gitcoin-related smart contract methods will cost. Gitcoin is a platform that's built using Gitcoin. Purdy cool, huh? All of our development is open source, and managed via Github. Gitcoin provides a simple HTTPS API to access data without having to run your own Ethereum node. Dogfood.. Yum! 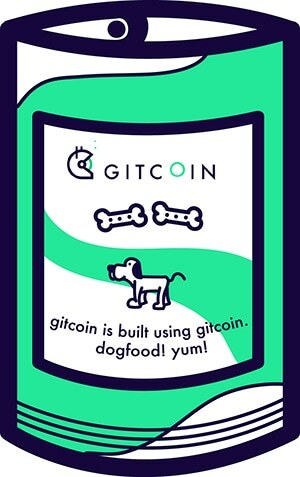 Gitcoin is built using Gitcoin. Got something you want to see in the world? Let the community know on slack or our github repos . These fresh new tools are looking for someone to test ride them! 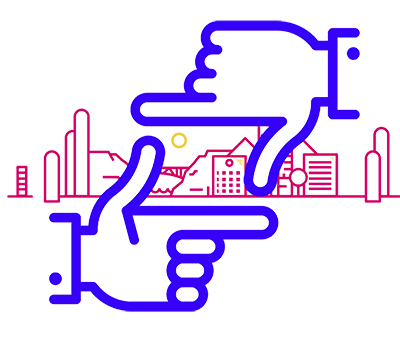 View all activity in the Gitcoin Network. Gitcoin recently launched Requests. You can now request a bounty on any Github issue! 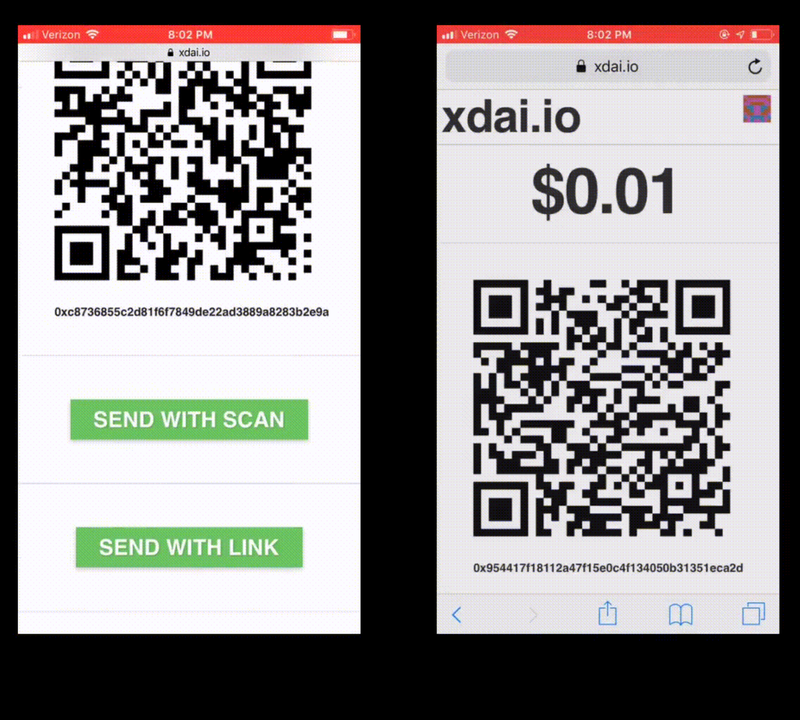 This Burner Wallet runs on the xDai sidechain from POA, which means you can use it to fund other wallets directly in DAI. 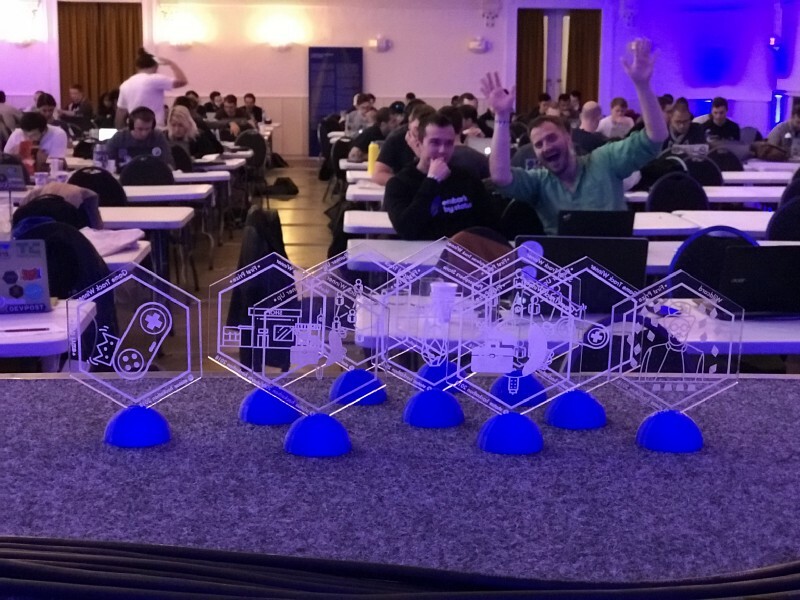 A scavenger hunt for attendees of ETHGlobal events, wherein they collect Kudos! Some tools that the community built *just because* they should exist. 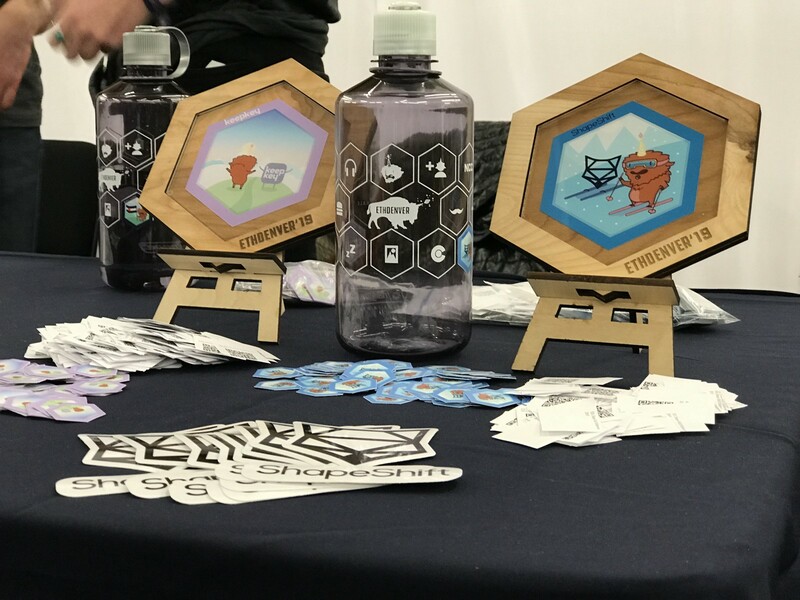 For each and every participant of ETHDenver this weekend, we offered a special treat! Take your OSS game to the next level! Embed Gitcoin bounty data on a webpage of your choosing. An incentivized Q&A site where you can get your questions answered quickly, incentivized with Crypto! Click here to see our research roadmap. Gitcoin has an iOS app in alpha. Install it to browse funded work on-the-go.